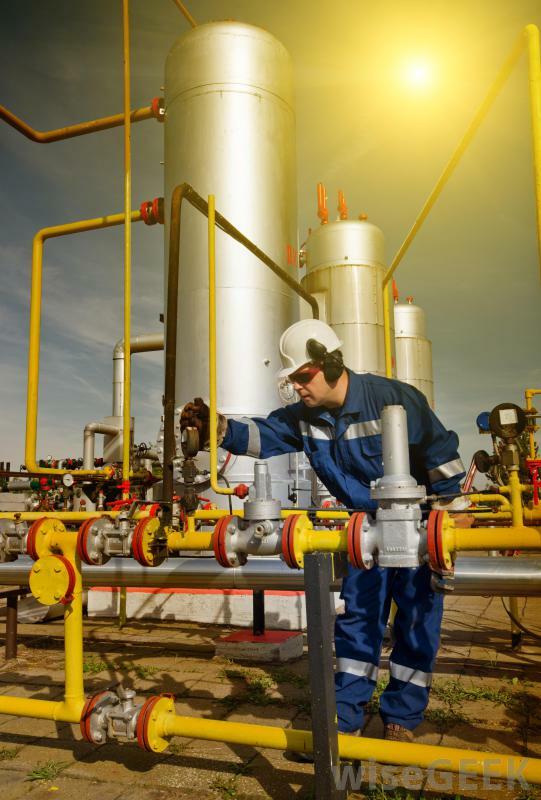 What are the main job duties and responsibilities of gas plant operator ? Gas plant operator responsibilities are to adjust temperature, pressure, vacuum, level, flow rate, or transfer of gas to maintain processes at required levels or to correct problems; start and shut down plant equipment; record, review, and compile operations records, test results, and gauge readings such as temperatures, pressures, concentrations, and flows; monitor equipment functioning, observe temperature, level, and flow gauges, and perform regular unit checks to ensure that all equipment is operating as it should; clean, maintain, and repair equipment, using hand tools, or request that repair and maintenance work be performed; contact maintenance crews when necessary; collaborate with other operators to solve unit problems; read logsheets to determine product demand and disposition, or to detect malfunctions; control operation of compressors, scrubbers, evaporators, and refrigeration equipment to liquefy, compress, or regasify natural gas; test gas, chemicals, and air during processing to assess factors such as purity and moisture content, and to detect quality problems or gas or chemical leaks; determine causes of abnormal pressure variances, and make corrective recommendations, such as installation of pipes to relieve overloading; monitor transportation and storage of flammable and other potentially dangerous products to ensure that safety guidelines are followed; change charts in recording meters; calculate gas ratios to detect deviations from specifications, using testing apparatus; control equipment to regulate flow and pressure of gas to feedlines of boilers, furnaces, and related steam-generating or heating equipment; distribute or process gas for utility companies or industrial plants, using panel boards, control boards, and semi-automatic equipment; signal or direct workers who tend auxiliary equipment; control fractioning columns, compressors, purifying towers, heat exchangers, and related equipment to extract nitrogen and oxygen from air; operate construction equipment to install and maintain gas distribution systems. 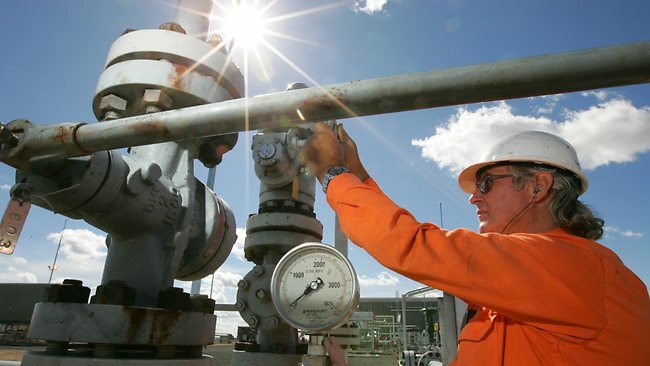 What are the skills required for gas plant operator employee in order to success in his work? Answer: Watching gauges, dials, or other indicators to make sure a machine is working properly, Monitoring/Assessing performance of yourself, other individuals, or organizations to make improvements or take corrective action, Controlling operations of equipment or systems, Using logic and reasoning to identify the strengths and weaknesses of alternative solutions, conclusions or approaches to problems, Conducting tests and inspections of products, services, or processes to evaluate quality or performance. Describe the abilities you have in order to work with us as gas plant operator? Answer: I have the ability to focus on a single source of sound in the presence of other distracting sounds, quickly and accurately compare similarities and differences among sets of letters, numbers, objects, pictures, or patterns. The things to be compared may be presented at the same time or one after the other. This ability also includes comparing a presented object with a remembered object, see details at close range (within a few feet of the observer), tell when something is wrong or is likely to go wrong. It does not involve solving the problem, only recognizing there is a problem, quickly and repeatedly adjust the controls of a machine or a vehicle to exact positions. What are the knowledge elements you obtained from your education, training and work experience would support your gas plant operator career? The Knowledge of machines and tools, including their designs, uses, repair, and maintenance, relevant equipment, policies, procedures, and strategies to promote effective local, state, or national security operations for the protection of people, data, property, and institutions, raw materials, production processes, quality control, costs, and other techniques for maximizing the effective manufacture and distribution of goods, principles and processes for providing customer and personal services. This includes customer needs assessment, meeting quality standards for services, and evaluation of customer satisfaction, circuit boards, processors, chips, electronic equipment, and computer hardware and software, including applications and programming. How would you describe (needed gas plant operator or your) work style? My work style matching exactlty what cashier job requires by: being reliable, responsible, and dependable, and fulfilling obligations, being careful about detail and thorough in completing work tasks, being honest and ethical, analyzing information and using logic to address work-related issues and problems, developing one's own ways of doing things, guiding oneself with little or no supervision, and depending on oneself to get things done. What has disappointed you about a previous job? When were you most satisfied in your job As Gas Distribution Plant Operator? Have you ever you have been in a position As Gas Plant Operator where you've had to fire someone? How did you feel about that experience? 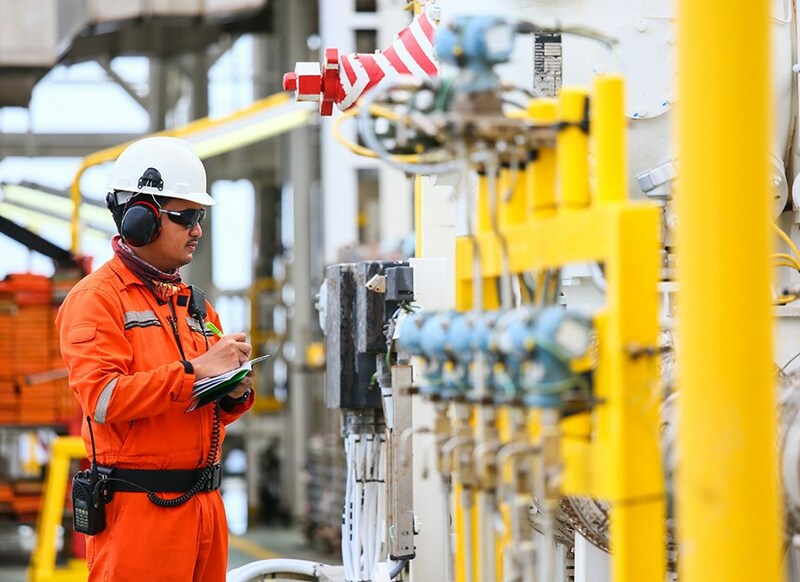 How did you handle meeting a tight deadline As Gas Plant Operator? Tell me why do you want this job As Gas Plant Operator? What do you think about Teamwork? I enjoy teamwork and am used to shift work. I think I would adapt well to the role. I am looking for new challenges As Gas Plant Operator and I know I would learn a lot as cabin crew, not just about people and places, but skills like first aid too, how can I help others with in my limits. If you were hiring a person for this job As Gas Plant Operator, what would you look for?